Come here and degust nicely cooked pizza. 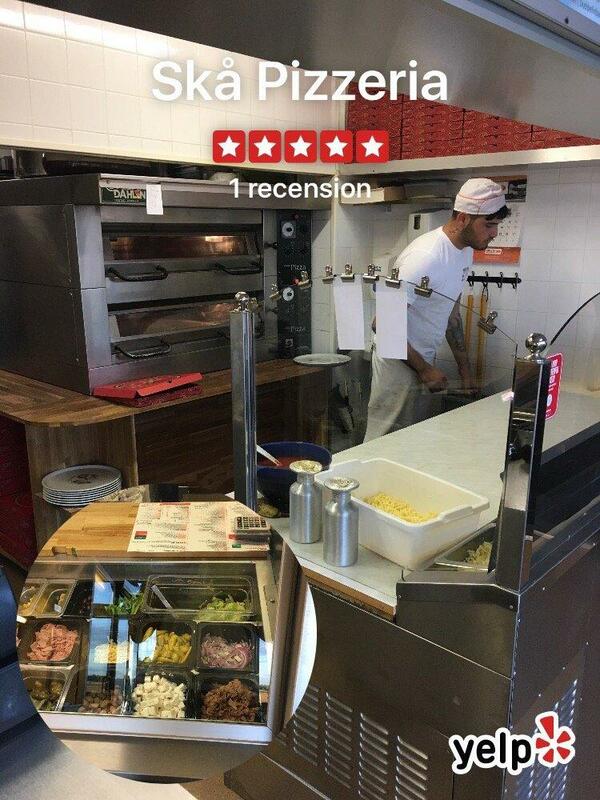 A number of reviewers mark that the staff is appealing at this pizzeria. Fabulous service is something visitors agree upon here. Google users who visited Skå Pizzeria state that the most suitable score is 4.1.